Hello and Welcome to St. Mariana de Paredes School! I am Rev. Lazaro Revilla, Pastor of St. Mariana de Paredes Church but most people know me as Fr. Larry. I welcome you to St. Mariana de Paredes. 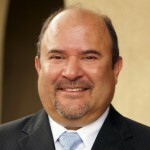 We are a vibrant and diverse community serving the Pico Rivera area for over 60 years. We celebrate Masses daily and offer English and Spanish language Masses on Sundays. If you are a member of this faith community, we appreciate your support and attendance at our Eucharistic celebrations. If you are a guest, we welcome you to come and visit! Fr. Miguel joined St. Marianne De Paredes Parish in May 2017, and is assigned to us through June 2019. 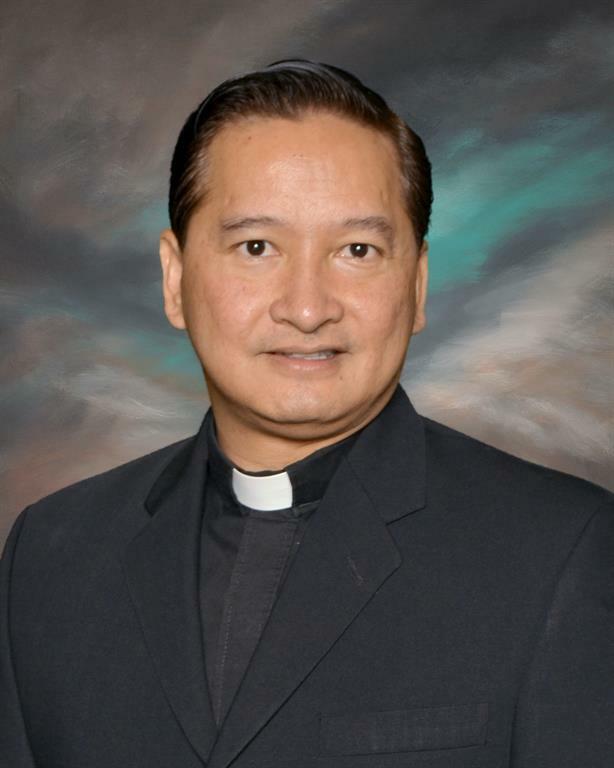 He was ordained to the priesthood in June 2003 in his native country of El Salvador. Most recently, Fr. 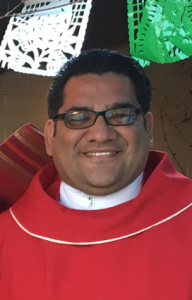 Miguel was assigned to St. Martha’s Parish in Valinda (La Puente). Although Fr. Miguel is mostly Spanish speaking, he is quickly learning to speak English. We’re blessed to have him here with us! I hope that you and your children share in my excitement that a new year is underway! I am excited to share a few things as we start: we received some new desks that we were able to place in a few of the primary classrooms; we converted our St. Ignatius Room into a school Science Lab for student use; we utilized a grant to purchase planters and add new greenery to our school campus; and we will also be adding a new library in our after school daycare room. You might also have noticed that we are bringing back some of our treasured traditions this year. I think you will be happy to see the direction in which we are moving. Beyond these new additions we have a talented and dedicated teaching and support staff. Our aim is to provide a safe environment, rigorous curriculum and a faith-filled experience that will lead our students to become leaders and contributing members of our community. Our theme this year is “Dreaming our Best Future Together.” As we think about the many possibilities to grow in the future, we all need to acknowledge our dreams (big and small) for St. Marianne School. And of course, as we dream, we can begin to prioritize and ultimately realize some of our bigger dreams for the school. Finally, as we dream our best future together, I encourage you to step forward to assist our school in any way you can. This year we will need coaches for our athletic teams, volunteers for yard supervision, help in the office with the distribution of our newsletter, and much more! Don’t hesitate to reach out to me if you are available to help in a specific area. Together we will dream our best future for St. Marianne School! 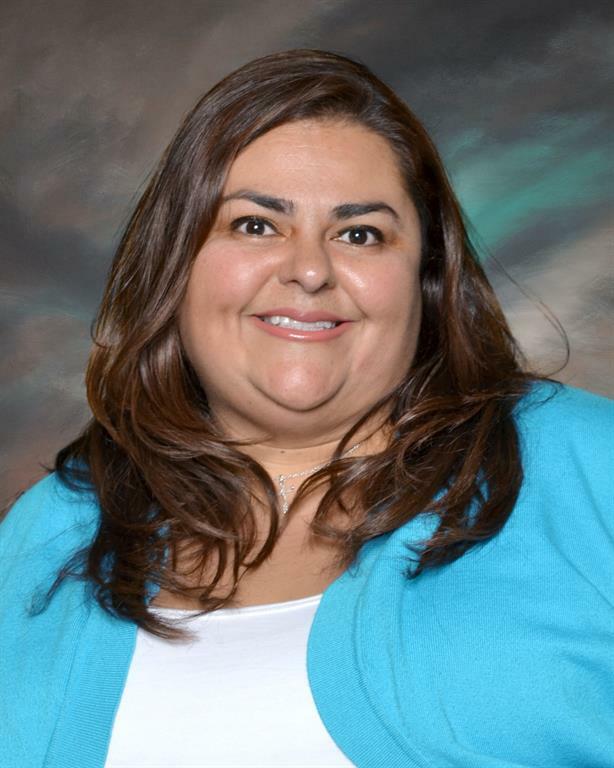 My name is Maria Contreras and I have been blessed to be a part of the St. Marianne School community for over 8 years. I started as the 2nd grade teacher and I am currently the middle school religion and social studies teacher, as well as the Vice-Principal. I am excited to have the opportunity to share my faith with my students and watch them grow in faith. I am passionate about teaching and work hard to engage my students in learning. 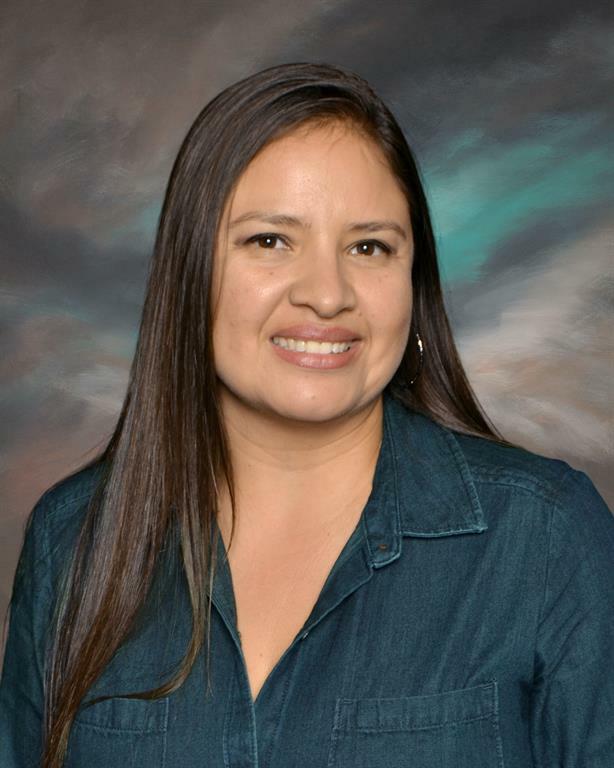 My name is Jeni Perez, and I am in my fourth year at St. Marianne’s School. I am also a alumnus of the school, and a proud resident of Pico Rivera! 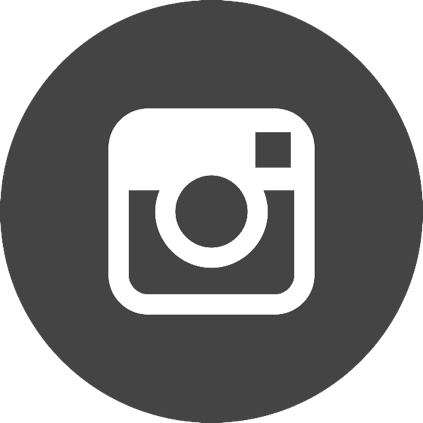 I am the 8th grade homeroom teacher and teach ELA for middle school students. The academic focus for my students is to help them become strong writers and readers while also developing critical thinking skills. Through stories, informational text, class discussions, and research we develop a sense of empathy and social responsibility as well. A goal for our class is to always foster a love of reading through creative reading projects and activities. High school readiness is also central in our classroom. Greetings! 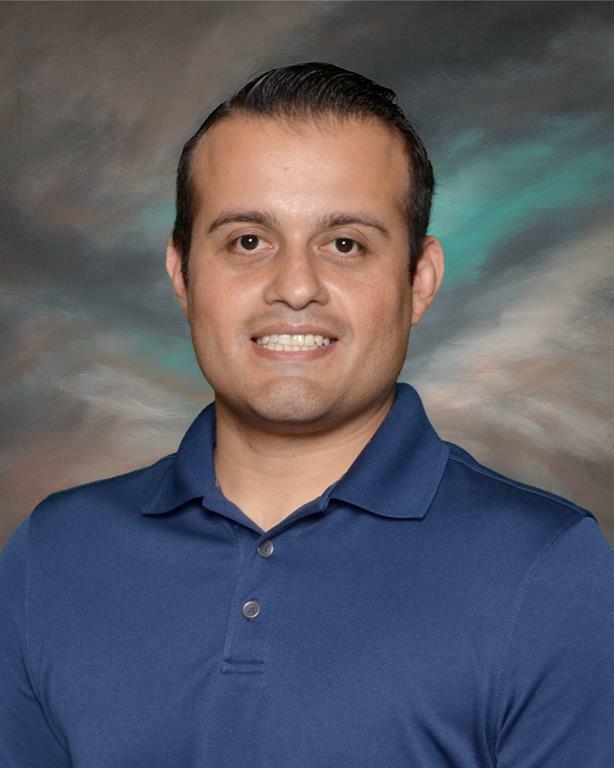 My name is Alex Sanchez, and this is my 2nd year at St. Marianne, and my 5th year teaching. I received my bachelors degree from Cal State LA and my Masters from Mount St. Mary's University. My philosophy on teaching has been greatly influenced by my mentor, Ms. Frizzle, who boldly encouraged students to "take chances, make mistakes, and get messy". I look forward to working with your child and helping your family reach their goals. This academic school year, I am excited to teach 5th grade. I have been a Catholic school teacher for thirteen years. I received my Masters in Education from Loyola Marymount University- Los Angeles, and my Bachelor's degree in History from California State University Los Angeles. I am a Los Angeles native who enjoys whale and dolphin watching, museums, spending time at the happiest place on earth with friends and family, and traveling during my spare time. This year I will be sharing my traveling passion with my students by visiting Washington D.C. and New York City during Easter break. Our class field trips will be Riley’s Farm and California Science Center. Our 5th-grade curriculum will consist of Common Core Language Arts and Mathematics, Early American Civilization, Human Rights, Human Body Systems, familiarizing themselves with our classroom iPads by learning to use Google Docs, Sheets, and Slides, and how to live a Catholic life. My purpose in teaching is to ensure students reach their full potential which will make them lifelong learners and great citizens. 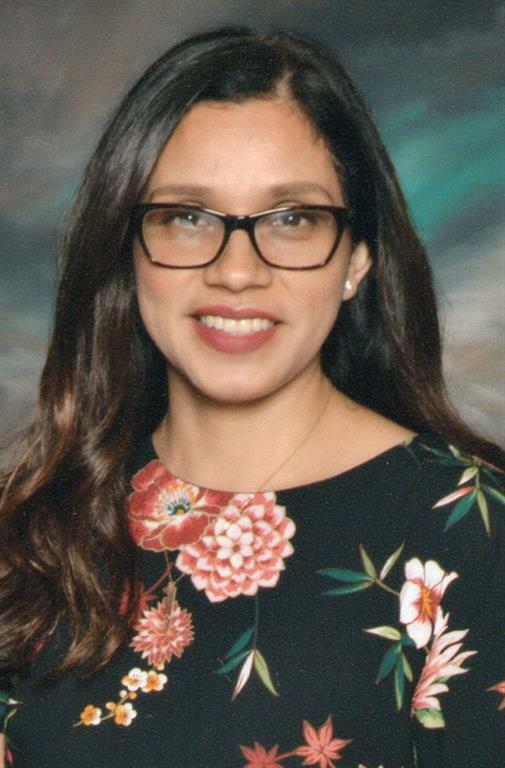 Hello, I am Rosario Soto, St. Marianne’s 4th grade teacher. I hold a Bachelor’s and Master’s degree in Mexican American Studies from Cal State University Los Angeles. Because I love performing Arts, I try to incorporate the Arts whenever I can into my lessons. One way I have done this is by allowing my students to demonstrate that they have mastered the content by acting something out. I also am a strong believer in incorporating technology with what is being learned. Students will often view videos on content that was presented, and they will also use online programs such as IXL.com for both language arts and math; these will enhance what has already been taught. In addition to incorporating the Arts and Technology, I am a strong believer in keeping the body and soul healthy, and therefore we try to do at least 10 minutes a day of Yoga. Other activities that my students enjoy are: Folklorico, Vocabulary Family Feud, Around the World Math, and Collaborative Learning. 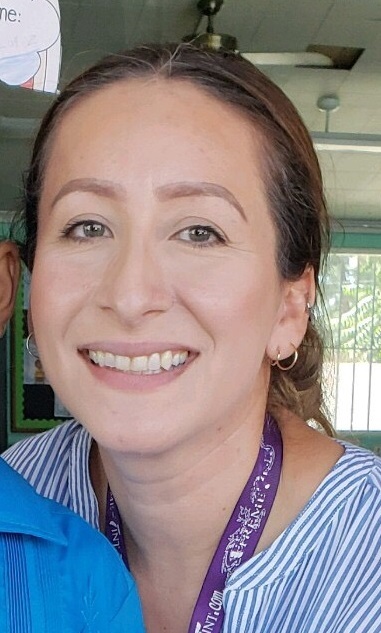 My name is Ms. Rodriguez and I am the 3rd grade teacher here at SMS. This will be my 4th year teaching here, and my 27th year teaching in the Catholic School system. My experience also includes coaching cheer and drill teams. I have also worked with students in Theater Arts ,Christian Service clubs, and I was a P E. teacher in LAUSD for many years. Here at SMS I have also enjoyed the opportunity to work as the Student Council moderator. I look forward to continuing to grow in this system and giving back. I feel fortunate to have had such a variety of experiences throughout the years and I never tire of welcoming more! I believe that each person is born with the God given potential that is waiting to be discovered. The purpose of education is to discover this potential, foster it, and encourage individuals to use their intelligence to make their community a better place. When discussing the role of education, Martin Luther King Jr. once said, “Intelligence plus character, that it the goal of true education.” True education should unlock potential, but it must also challenge students and encourage them to be a positive influence on their community. encouraging my students to thrive today and throughout their lives. 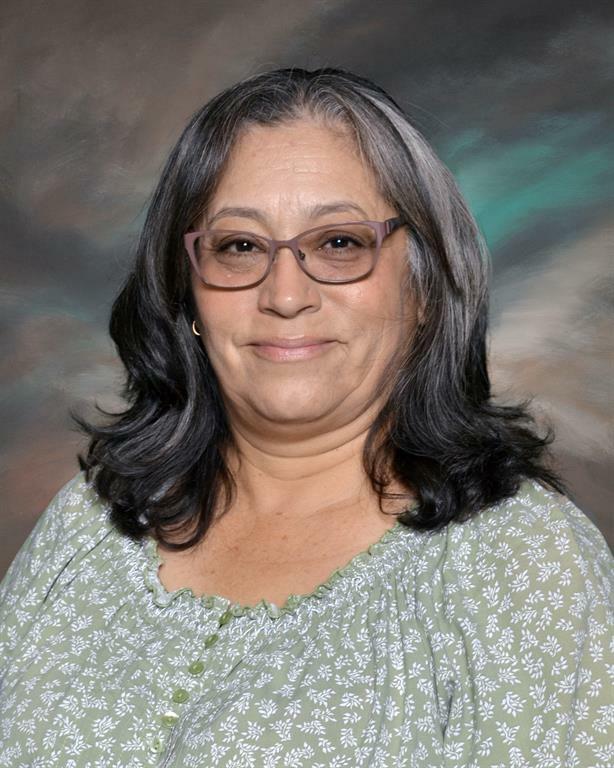 As the first grade teacher at Saint Marianne de Paredes Catholic school, I have encountered such wonderful experiences with parents, students, and staff. 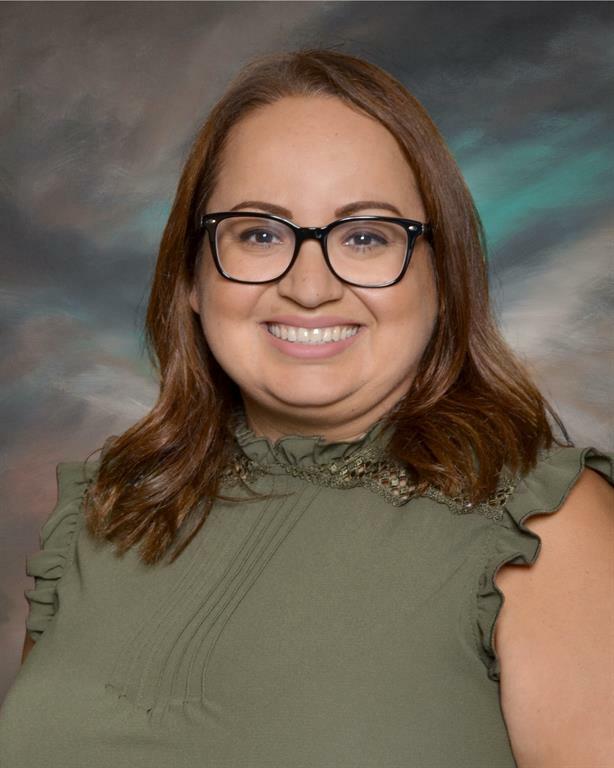 I have had the opportunity to work in many of the Pico Rivera schools such as North Park Middle School, Rivera Middle School, and the Maizeland Early Education center. 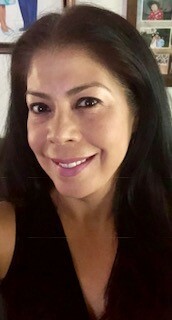 I am an East Los Angeles College graduate with an Associate of Arts in Liberal Studies, and a California State University, Los Angeles, graduate with an Urban Learning Teaching Credential; I also have a minor degree in Education. 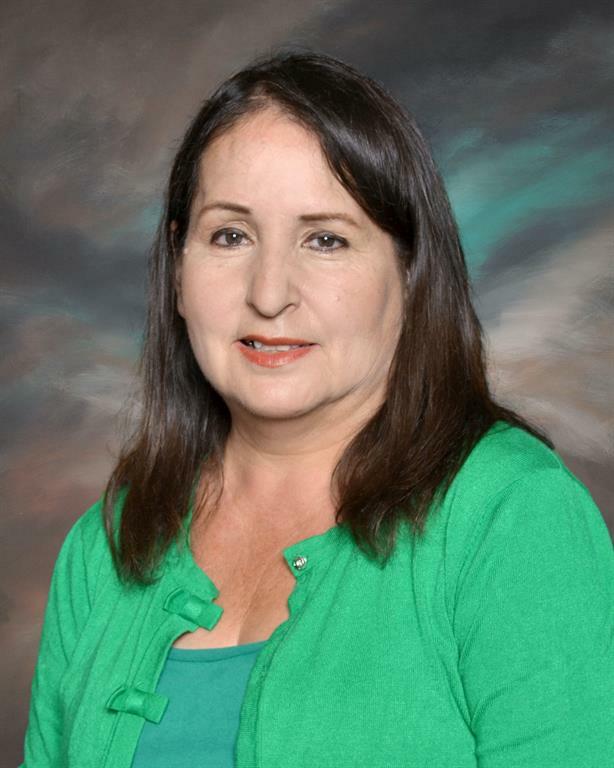 I am bilingual, and had the privilege to teach in the Dual Language program at Saint Alphonsus Elementary School. With all of the teaching experience and wisdom gained from my colleagues, I am able to apply it in my classroom at Saint Marianne de Paredes. I aim to make everyday a wonderful experience for every child I encounter. My classroom is based on hands on activities, group collaboration, technology based instruction, and individual plans to meet each students' needs. I also strive to foster a welcoming and safe environment, while creating a family oriented culture in the classroom. As a Pico Rivera native, I continue to grow with my community. My focus is to mold all students into well rounded individuals who can succeed now and in the future by giving them the tools to meet our 21 st century demands. 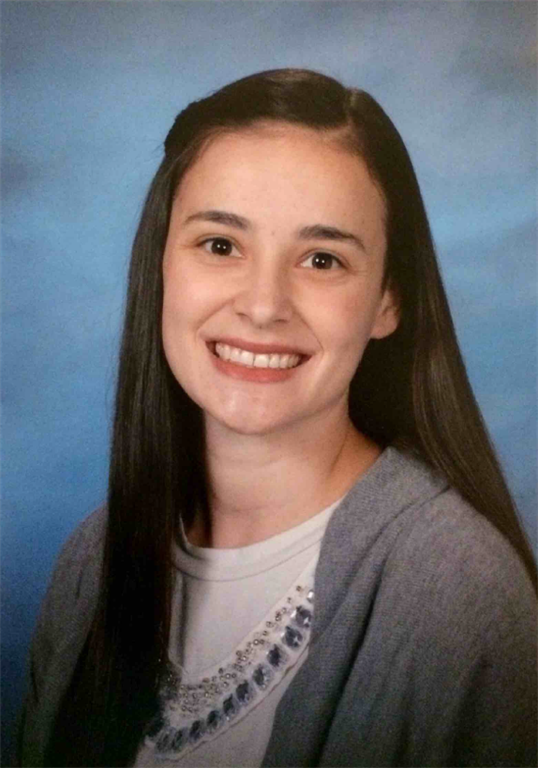 My name is Renee Torres, and this is my 7th year teaching at St. Marianne school. I was fortunate to be the first teacher to open our Jr. Kindergarten class. Currently, I am the Yearbook Coordinator and Kindergarten teacher and have enjoyed seeing the growth of many students. As a mother and teacher, I am a strong believer in Catholic Education, as both my son and daughter are graduates from St. Marianne school. Kindergarten is created to meet the needs of each student while preparing them for 1st grade. Our curriculum consist of units, routines and centers throughout the day; our curriculum includes Religion, Language Arts, Math, Science, Social Studies and attendance at Weekly Mass. Your child will leave kindergarten being disciplined, well-rounded and academically prepared individuals. Welcome to St. Marianne Jr. Kindergarten! 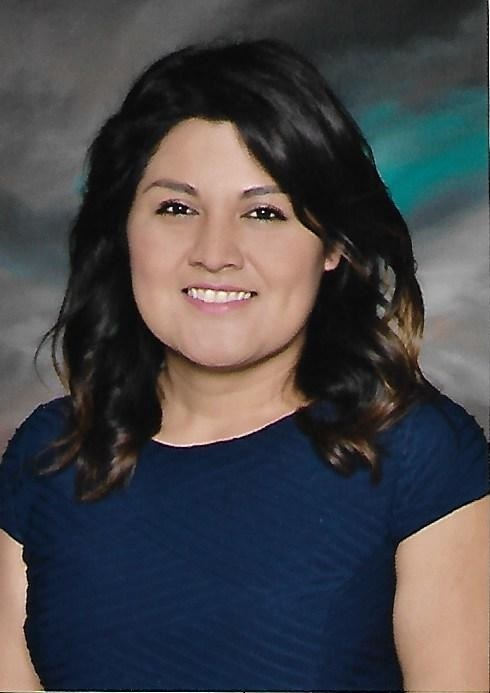 My name is Mrs. Maria Lomeli and I am the Jr. Kindergarten teacher. This is my fourth year teaching at St. Marianne School. I am super excited and blessed to be part of a wonderful school community. My goal is to provide a safe and supportive environment where each child can feel secure and thrive. Jr. Kindergarten is part one of our two-year Kindergarten program. It is specially designed for students who are not yet old enough for Kindergarten but who will be 4 years old by September 1 st . We offer a half day and full day program for our students. Our Jr. Kindergarten curriculum is planned so that students can experience a variety of age-related activities. Our curriculum consists of units, routines and centers through the day. We focus on Math, Language Arts, Religion, Social Studies, Sciences, Physical Education, Art, Music, Social Skills, Daily Outdoor and Dramatic Play. My name is Natalia Macias. I am the Office Assistant here at St. Marianne. I have been a parent in the past and I am happy to now be part of the staff. I look forward to assisting you with any needs you may have.